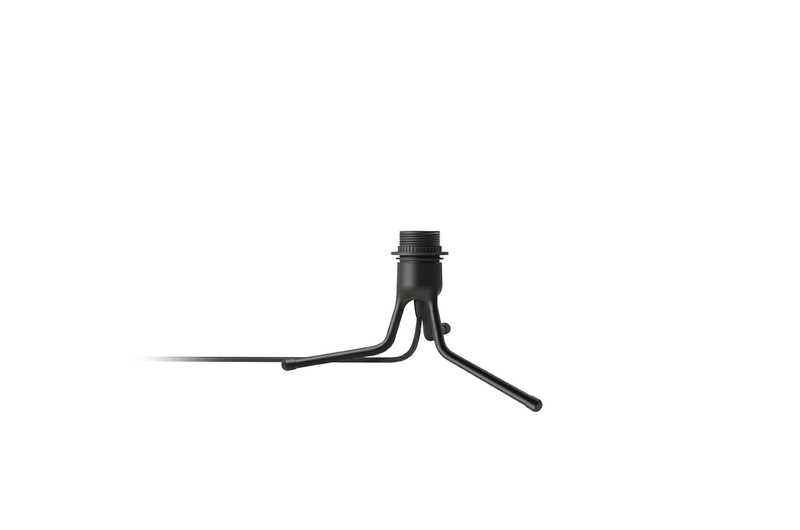 The Vita Mini Tripod is a great match for our 15cm Lampshades. 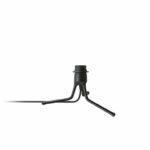 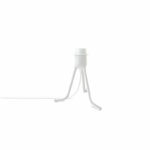 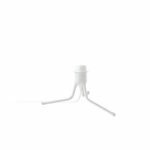 Available in black or white this clever tripod can have its legs set for either an upright or low standing position. 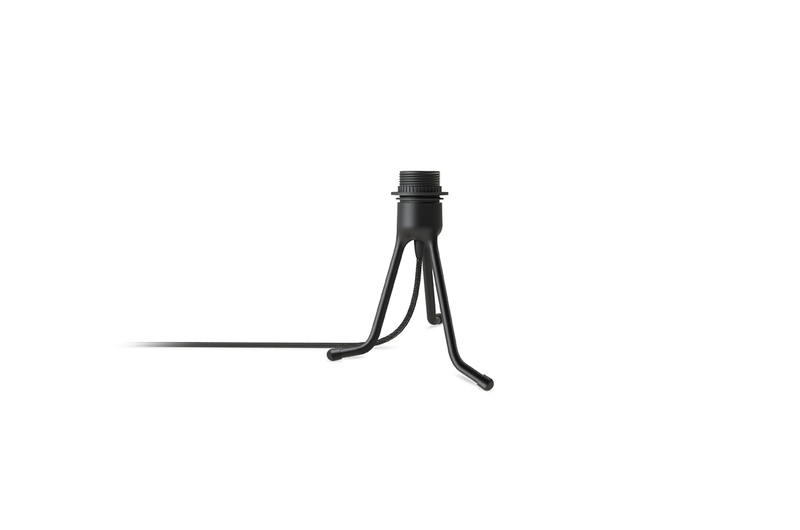 The tripod is 12.5cm tall in the low position and 18.5cm tall in the upright position.